Adrian Slywotzky shows how it is possible to achieve standout returns and growth while reducing the level of risk your business assumes. 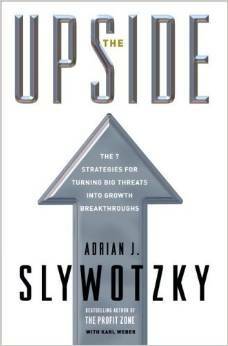 Adrian brings strategy from 50,000 feet down to the trenches, moving from broad, eye-opening ideas about risk to specifics about how to win in any industry by employing the full repertoire of countermeasures for managing strategic risk and transforming it into opportunity. Adrian Slywotzky takes the worst possible business risks - your customers change their preferences and leave you for competitors, the margins compress in your industry, a technology shift makes your product obsolete, your brand erodes - and shows that through astute anticipation and management of those risks, you can turn the threats on their head and create enormous upside potential. Adrian presents an analysis of the business, economic, social, psychological and sociological reasons that cause demand for a product or service to rise, fall or never happen. 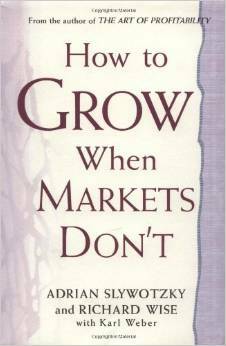 Adrian uses a wide variety of stories about companies and individuals and how they understand markets, customers, and consumers in many dimensions in order to meet one of the great challenges of the new economic order. Adrian Slywotzky is a partner at Oliver Wyman, a global corporate strategy and operations consulting firm. Since 1979, he has consulted to Fortune 500 companies in a broad cross-section of industries, working extensively at the CEO and senior executive level for major corporations on issues relating to new business development and creating new areas of value growth. 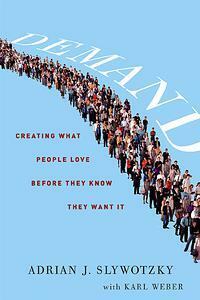 His most recent book is Demand: Creating What People Love Before They Know They Want It. 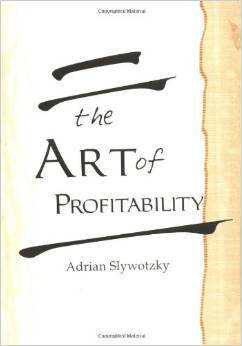 He is also the author of The Upside, about managing and profiting from strategic risk, and the co-author of The Profit Zone, Profit Patterns, and How Digital Is Your Business?, as well as The Art of Profitability and Value Migration. 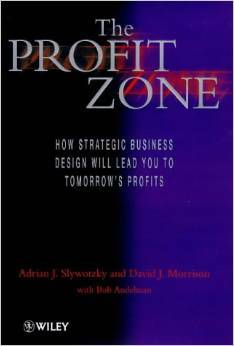 Business Week named The Profit Zone one of its Top 10 Business Books of 1998. 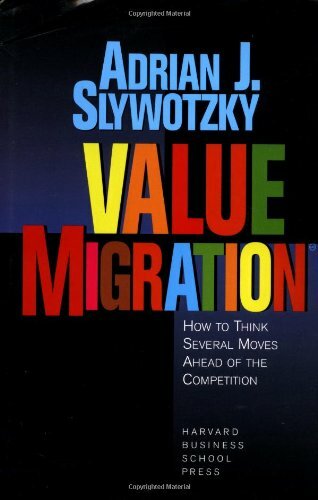 As a frequent speaker on the changing face of business strategy and business design, Mr. Slywotzky has been featured at The World Economic Forum in Davos, Switzerland, and has been a keynote speaker at the Microsoft CEO Summit; the Forbes, Fortune, and Business Week CEO Conferences, and CFO Magazine and Conference Board conferences. He has written for numerous publications including Harvard Business Review, The Wall Street Journal, Fortune, Fast Company, Business 2.0, the Boston Globe, Sloan Management Review, the Journal of Business Strategy, Harvard Management Update, Investor’s Business Daily, and Sales & Marketing Management. 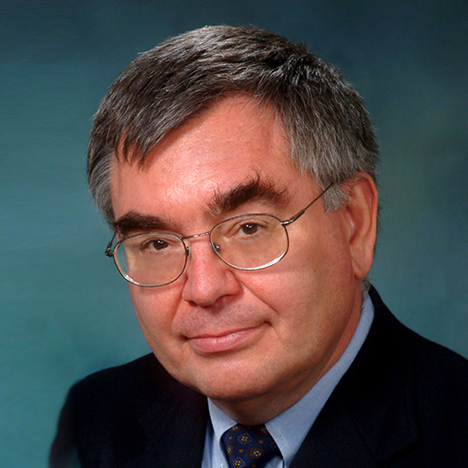 Mr. Slywotzky holds degrees from Harvard College, Harvard Law School, and Harvard Business School.